iHeartMedia Inc, owner of the US’s largest radio network, has filed for Chapter 11 bankruptcy protection. The company is struggling under the weight of $20bn in debt, but told investors Wednesday (March 14) that it had agreed a restructuring deal with the holders of more than $10bn of this figure. 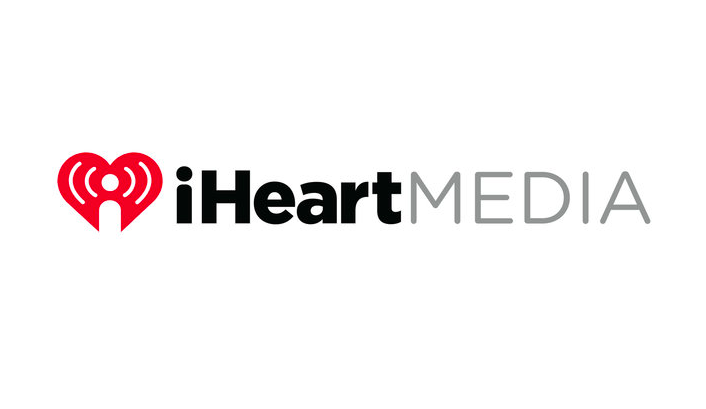 The firm said that it had received ‘widespread support across the capital structure for a comprehensive balance sheet restructuring’ that will reduce iHeartMedia’s debt by more than $10 billion. The company, whose $20bn debt pile is a hangover from its 2008 leveraged buyout, said it will continue to operate as normal for the time being. 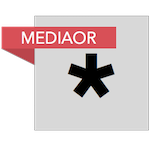 To implement the required balance sheet restructuring, iHeartMedia and certain subsidiaries including iHeartCommunications, Inc. (formerly Clear Channel Communications Inc), have filed voluntary petitions for relief under Chapter 11 of the U.S. Bankruptcy Code. iHeart owns and operates around 850 radio stations, as well as a streaming music service and other ventures. The company also owns a 90% stake in Clear Channel Outdoor Holdings, the billboard advertising company. Clear Channel didn’t commence Chapter 11 proceedings. “iHeartMedia has created a highly successful operating business, generating year-over-year revenue growth in each of the last 18 consecutive quarters. We have transformed a traditional broadcast radio company into a true 21st century multi-platform, data-driven, digitally-focused media and entertainment powerhouse with unparalleled reach, products and services now available on more than 200 platforms, and the iHeartRadio master brand that ties together our almost 850 radio stations, our digital platform, our live events, and our 129 million social followers,” said Bob Pittman, Chairman and Chief Executive Officer of iHeartMedia.